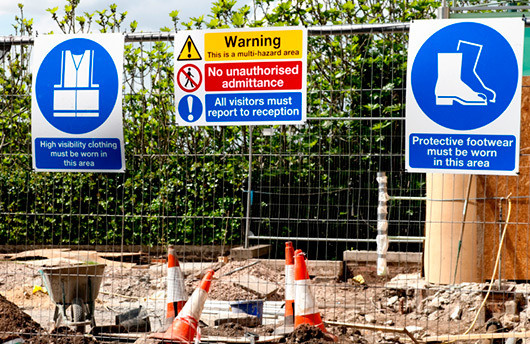 Here at BSI, occupational health and safety is paramount in any project we undertake. We are very proud of our flawless safety record and current OSHA safety standards. Below are just a few of the certifications and safety training we have achieved.